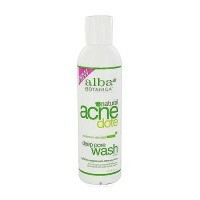 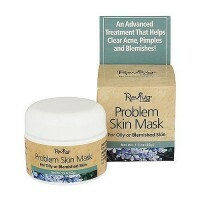 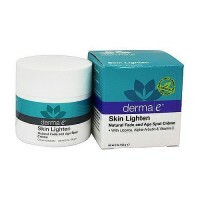 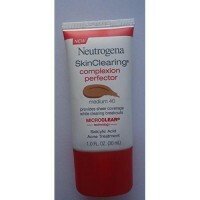 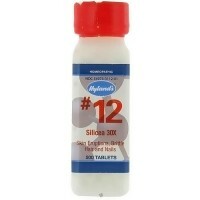 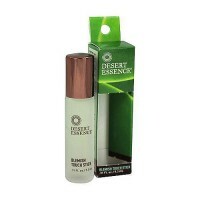 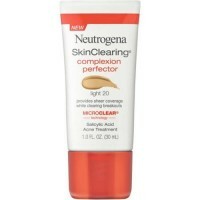 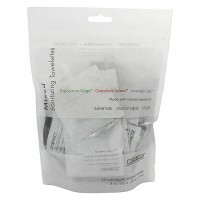 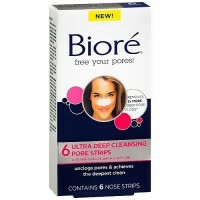 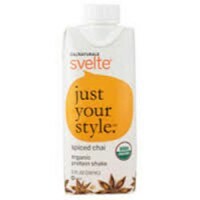 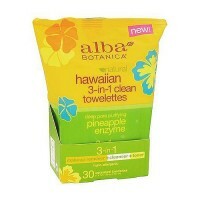 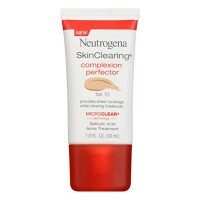 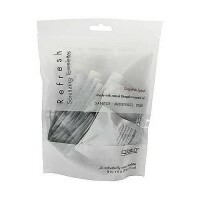 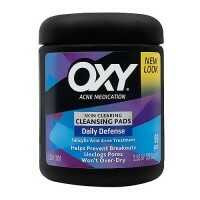 Helps to reduce breakouts and absorbs excess oil for shine-free skin. 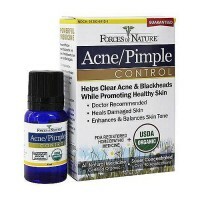 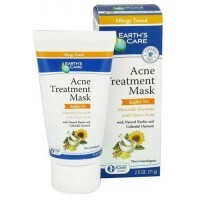 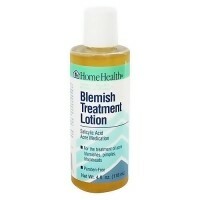 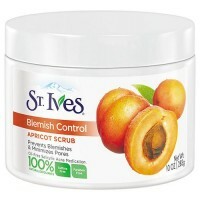 Helps to treat and prevent breakouts. 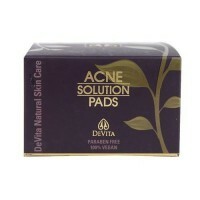 Absorbs excess oil for shine-free skin. 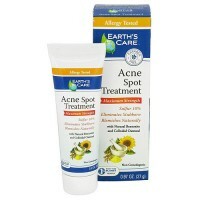 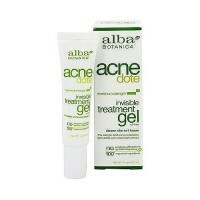 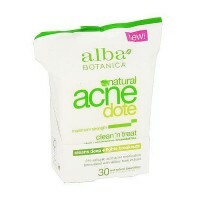 Salicylic Acid 0.5% (Acne Medication). 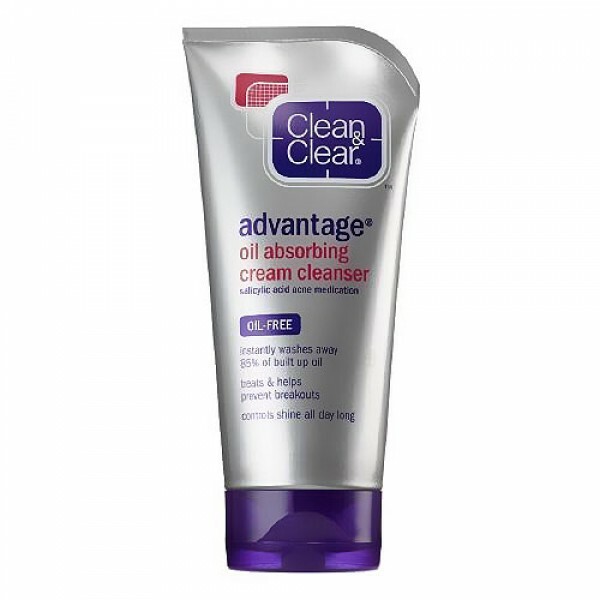 Water, Cetyl Alcohol, PPG 15 Stearyl Ether, Glycerin, Steareth 21, Titanium Dioxide, Polysorbate 60, Oryza Sativa (Rice) Seed Protein, Potassium Cetyl Phosphate, Phenoxyethanol, Caprylyl Glycol, Xanthan Gum, Fragrance, Disodium Lauroamphodiacetate, Cocamidopropyl PG-Dimonium Chloride Phosphate, Disodium EDTA, C12 15 Alkyl Lactate, Menthol, Benzalkonium Chloride, Sodium Benzotriazolyl Butylphenol Sulfonate. 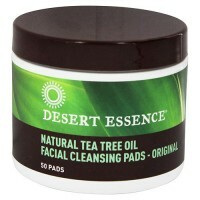 Apply to face and massage gently avoiding eye area.